Xiaomi’s Redmi Note series has turned into a juggernaut: over the last two years, phones in this series have defined the budget segment in India. To put things into context, the Redmi Note 5 series managed to rake in sales of over 5 million units in just under four months, and one out of every ten phones sold in India over the last three months was either a Redmi Note 5 or a Note 5 Pro. Then there’s the Mi A2, Xiaomi’s 2018 Android One device. 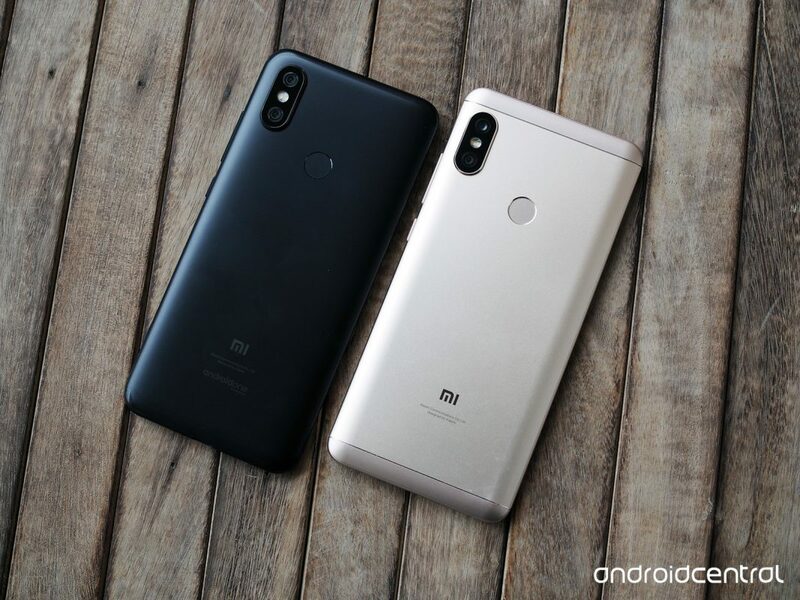 The Mi A2 shares a lot of similarities on the hardware front with the Redmi Note 5 Pro — both share a design aesthetic, same display, and a lot of the internal components are also identical. There’s no question that the Redmi Note 5 Pro continues to be one of the best-selling phones in India. Let’s see how Xiaomi’s other budget phone fares next to it. Although both phones share a lot of features, there are key differences that make them stand out. The Mi A2 is aimed at those looking for an uncluttered software experience — as the device is in the Android One initiative, the interface is in line with Google’s vision for Android. The device runs Android 8.1 Oreo out of the box, and Xiaomi has committed to delivering the Android Pie update in the coming months. There’s a lot in common on the design front, but the aluminum unibody chassis — with the antenna lines seamlessly merging into the body — gives the Mi A2 a slight edge in this area. The dual camera configuration is also identical across both phones, with the cameras arrayed vertically and the modules protruding from the chassis. This isn’t as big an issue on the Redmi Note 5 Pro as it has a thickness of 8mm, but it makes the 7.3mm Mi A2 wobbly when laid out on a flat surface. It’s safe to say the Mi A2 has the best camera in the budget segment. The phone manages to do a much better job in low-light scenarios and has better dynamic range when compared to the Redmi Note 5 Pro in daylight conditions. On the video front, the Mi A2 has 4K video recording, and even though the Snapdragon 636 chipset facilitates 4K video, the Redmi Note 5 Pro doesn’t come with that option. This entry was posted in Redmi phones. Bookmark the permalink.